That’s a long way without a motor. Sailplane pilot Gordon Boettger, of Minden, Nevada, broke his own Northern Hemisphere soaring record on May 31 by flying a total distance of 1,401 miles in his Kestrel sailplane in 13 hours, 17 minutes….He reached an altitude of 28,400 feet MSL and speeds as high as 165 mph. At times, his climb rate was 1,000 fpm. Pretty impressive and it takes a lot more skill to ride thermals and mountain waves then straight and level in a powered airplane. It’s also sufficiently long that I doubt anyone would want to break that record in the future. We had a guy in our Squadron in the UK who flew a Slingsby T59B Kestrel in the 1970 European Sail-plane/Glider Championships. IIRC he won one of the classes, but memory’s shaky. The really ironic part is that he flew with his AF flight Jacket complete with patches and rank (Capt) and got tons of favorable PR for the good ole USAF–at which point the old maxim of “no good deed ere long goes unpunished ” came into play and the big kids–instead of being grateful for all the favorable PR– wanted to give him an Article 15 for being out of uniform/unauthorized use, etc. This, combined with the fact that, due to the vagaries of the personnel/assignment system, (he had come over in a lateral assignment move from a Wing in Germany) and the DOR (date-of-rank) of other GIBs in our Squadron out-ranking him, he was never promoted to AC (Aircraft Commander–front-seater despite being one of the smoother pilots in the Squadron (He also had never pulled a tour in Vietnam, either, despite having volunteered ) as a slot never opened up while I was there. Naturally, as a result,, my guy wasn’t a happy camper to begin with, and the flap over his attire was the proverbial straw that broke the camel’s back and he put in his papers. 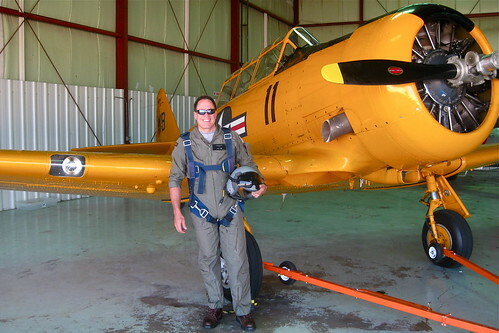 And the AF lost a helluva pilot..
Good thing you were always in perfect uniform when commanding the Bird Dog or Skymaster over the karst-eh?